2019 Big Science Competition will take place from 20 May to 29 May 2019.  There are no minimum registrations required to register. That’s right! You can register one student or your whole year 7-10 cohort. $7.00 plus GST per student. $8.00 plus GST per student*. *There are additional shipping costs for international schools. The freight charges help cover the cost of couriering papers and answer sheets directly to your school. Freight charges are one-way only. Schools are responsible for returning completed answer sheets to Australian Science Innovations at their own expense. All other countries please contact asi@asi.edu.au for freight details. Schools can pay by credit card, cheque or EFT. Credit card payments are made online using the secure payment gateway. An invoice will be created and emailed to you when you register your students. Schools must register the number of students via the school sign in area on this website. If you do not know, or can’t access your school ID or password, please email asi@asi.edu.au and we will send it to you. See if your school’s technology meets the requirements for the online competition. Parents cannot register their children. Please speak with your school to register students wanting to take part. Home schooled students are welcome to take part and can register by contacting asi@asi.edu.au or call us on 02 6125 6228. Home schooled students or students whose school chooses not to participate are free to make arrangements to sit under the supervision of another school.